Indoor or Outdoor, we’ve got you covered! We can provide professional quality audio services for your event! Whether it’s a DJ, a Live Band (or several), parades, or other small or large scale festivals, we can setup everything you need for your stage and/or announcement PA system. Call us today to schedule a consultation to discuss your needs and find a solution! 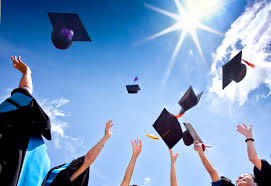 Is your school or training service planning an upcoming graduation ceremony or end – of -year celebration? Let us help you make your event successful by providing the right sound system for your space and your budget! Call us today to schedule a consultation to discuss your needs and find a solution! 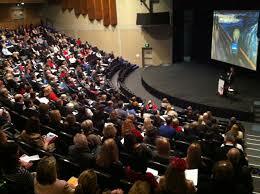 Is your school or business planning an upcoming conference, training, or speech? Do you need a professional PA system and microphones for a small or large scale presentation? discuss your needs and find a solution! HOW DO I RESERVE MY RENTAL?